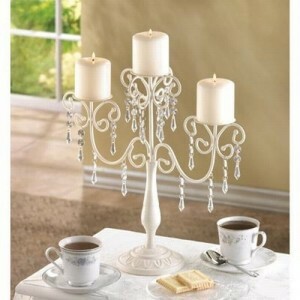 Really love the candleabras wirh Ivory colored swirls and acrylic hanging crystals for$18.64. Can I get hold of 10 for my wedding next year? They are lovely aren’t they ! Hi there, I would really like to purchase a few of these at the $18.64 price…any idea when you might have them on sale again? Thanks!! Hi April, When do you need them by? I will email you when they are next on sale for more than the current 20% off. Unfortunately I won’t know in advance when the price will drop to around 50% off again, as it depends on the suppliers prices. 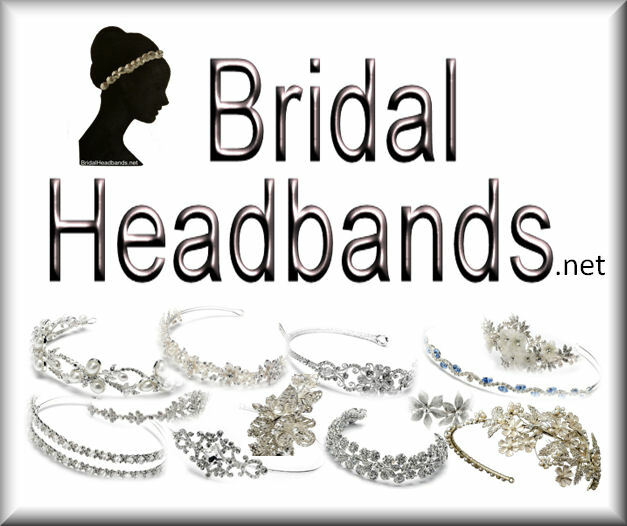 Hello, I would really like to purchase these at the $18.64 price for my daughters wedding reception(about 20)…any idea when you might have them on sale again? If you could email me when the price drops I would greatly appreciate it. Thank you!! I will email you when they drop to 50% off again. Unfortunately I don’t know in advance when that will be though. When is your daughters wedding? There are plenty in stock and they are on sale at the moment for 39% off! So currently the price is $24.36 each. as it depends on the suppliers prices. But i will email you when it does, if it does before your September wedding. i need gold centerpieces for around $20.00 each do you have any available for that price? at the moment, $23.90 each which is 40% off. Could you please let me know if these candelabras are still available I need 10 and also do you ship to Australia? Yes they are still available and they are on sale at the moment too ! Some of our suppliers ship overseas but unfortunately many do not, and this particular Candelabra doesn’t ship to Australia. However it is on sale at 36% off, so you may want to consider using the services of MyUS (see the details below) who will get it delivered to you in Australia. 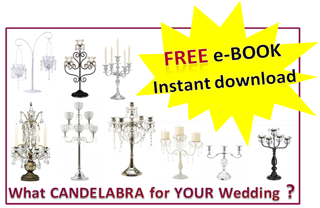 The savings on the 10 Candelabra’s should cover the shipping fee and then some, so you’ll still come out ahead. and to place your order click add to cart on the next screen that comes up. We have partnered with MyUS.com to offer convenient, fast international shipping for our customers. We need 23. Let me know when they go for about $10 to $15. Thx. They are currently 26% off, but i’m sure they will come on sale for a bigger saving again at some point… so hopefully your Wedding is not too soon and we have time to wait for the next big sale!